Europe is a treasure trove for those looking to discover ancient cities, historical monuments and archaeological sites. Whether beautifully preserved or in ruins, these sites tell of fascinating, poignant and often gruesome histories! Many of the most intriguing can be found in or around our top short break destinations, really making the most of your time away. When it comes to historical sites you’ll be spoilt for choice in Rome, but a tour of the Colosseum and Roman Forum is a good place to start. 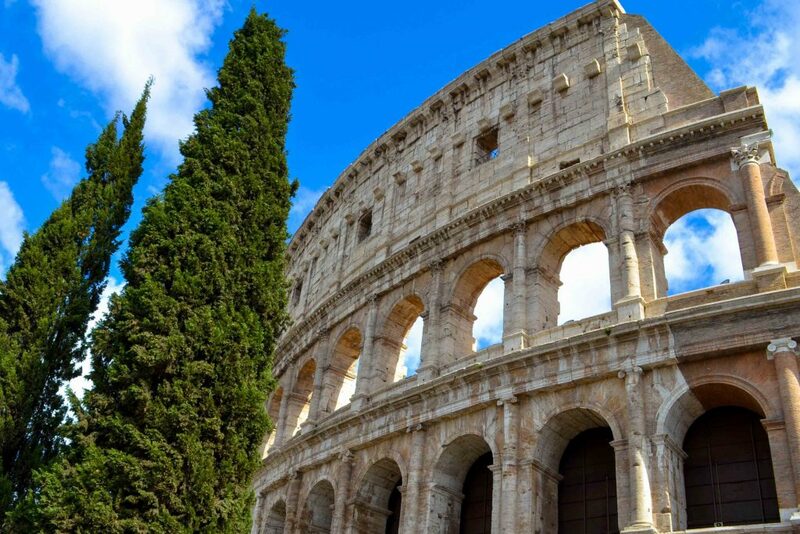 Rome’s most iconic symbol, the Colosseum is the largest amphitheater ever built and your expert guide will take you back to the days of Emperors and Gladiators, and the brutal games that took place within this arena. The Roman Forum was ancient Rome’s most important area and is made up of a truly impressive collection of ruins, including the Temple of Saturn. 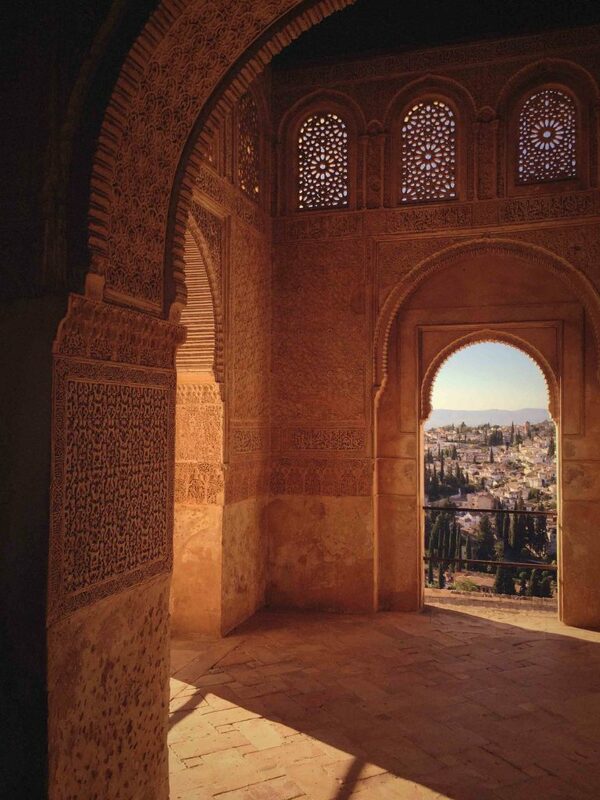 This huge palace and fortress complex began life as a small fortification in 889 AD and was expanded over the centuries as it changed hands between the Moorish and Christian ruling dynasties. Today, it is considered one of the best examples of Islamic architecture in Europe and boasts stunningly decorated palaces, beautiful courtyards and lush gardens. 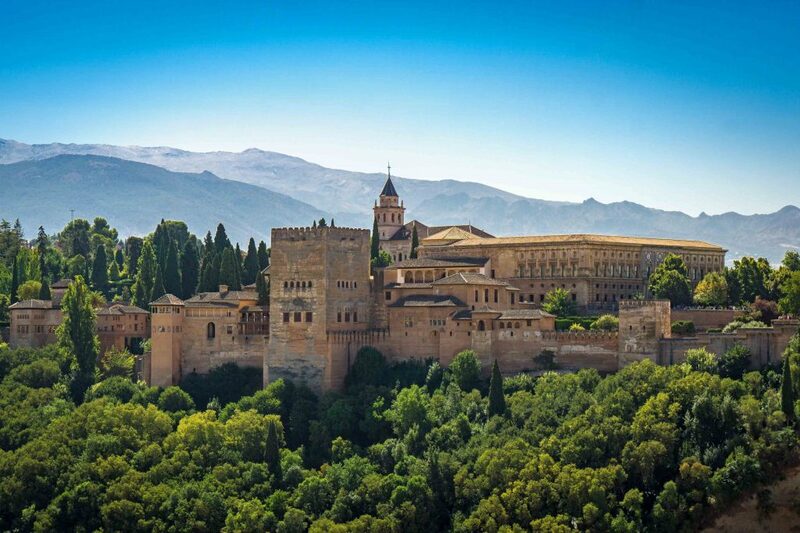 The Alhambra is the star of the city of Granada, attracting visitors from all over the world, so book in advance to avoid disappointment! 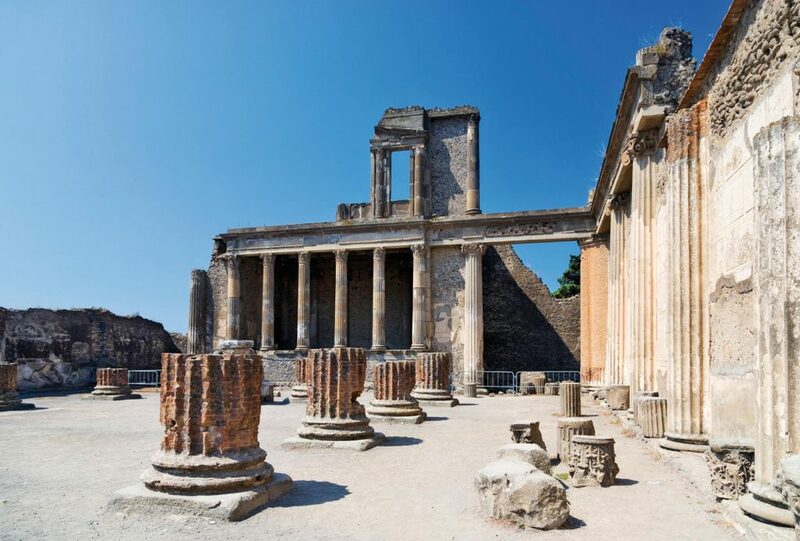 Most of us have seen the haunting images of Pompeii, the wealthy Roman city, and its people, preserved under layers of ash after the catastrophic eruption of Mount Vesuvius in 79 AD. Despite suffering the same fate, the wealthier and better-preserved Herculaneum attracts less visitors than Pompeii but offers just as much to see. Between the two sites you will have the opportunity to marvel at the Roman architecture, decor, jewellery and even food that give insight into daily life in these ancient cities. An up and coming tourist destination, the city of Mostar in Bosnia and Herzegovina is a must see! Beautifully situated on either side of the Neretva River, the city has a rich history and is known for its cultural diversity, boasting fine churches and mosques and architecture from the Ottoman and Austro-Hungarian rule. 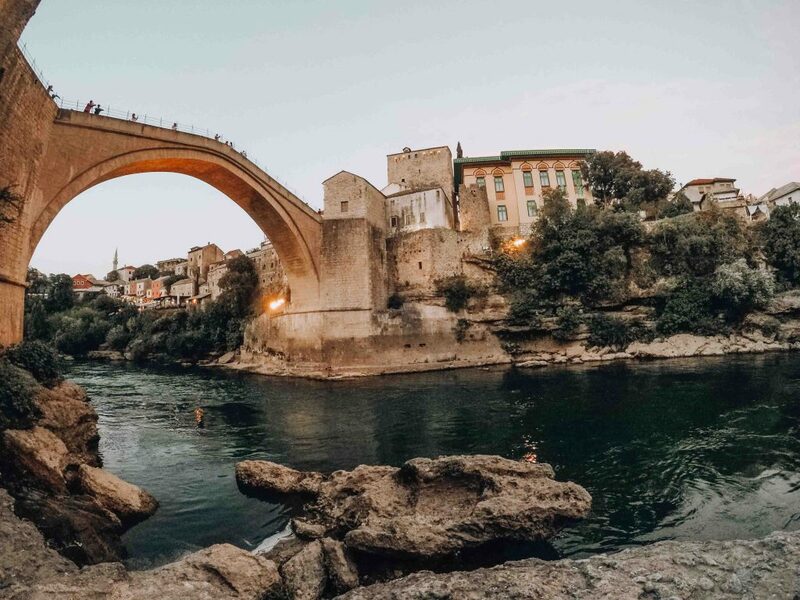 The iconic Stari Most (Old Bridge) was rebuilt after it was destroyed during conflict in the 1990s and features in most photos of this UNESCO World Heritage Site! Tours from Dubrovnik also stop at the spectacular Kravice waterfalls. 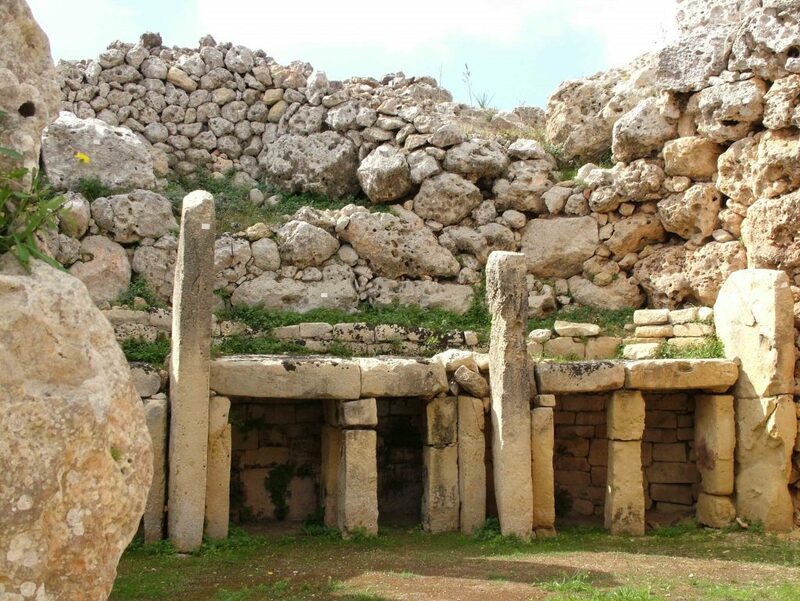 Thought to have been built between 3600 and 3200 BC and predating Stonehenge, these remarkable temples on Gozo were constructed from huge slabs of limestone and got their name as the locals once believed they were built by giants. This tour departs from various locations in Malta and other highlights include a scenic journey on the trackless train that passes Qbajjar Bay, Xwejni Bay and the Salt Pans, and a tour of the capital city of Victoria. An ancient citadel perched high on rocks in the middle of the sprawling city of Athens, the Acropolis is a breathtaking sight. It is the most important and complete monument of ancient Greece that survives today and is a symbol of democracy and freedom to the Greek people. 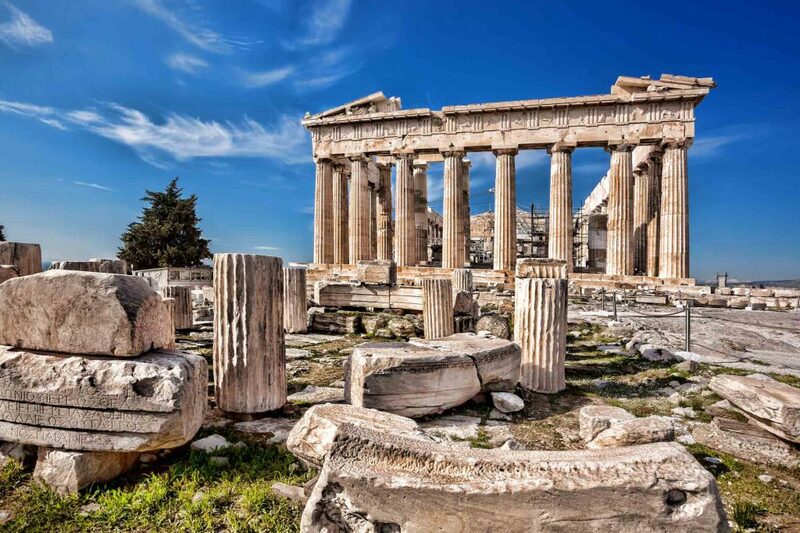 Take a city tour with entrance to the Acropolis Museum and learn more about those who created this extraordinary complex and enjoy spectacular views over the city to the mountains and sea. This gem of a town, just an hour from Prague, is thoroughly deserving of its UNESCO Heritage status. 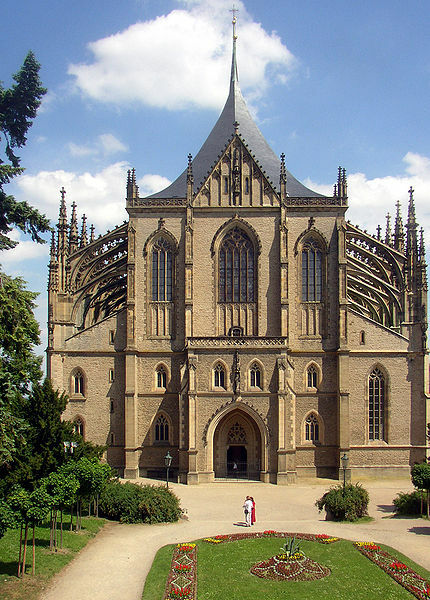 An important settlement of historic Bohemia, and wealthy silver mining town, it boasts the stunning Gothic St Barbara’s Church, the Italian Court and Sedlec Abbey which is most famous for its Ossuary decorated with human bones! The evolution of the city of Seville can be seen within the walls of the Alcazar. 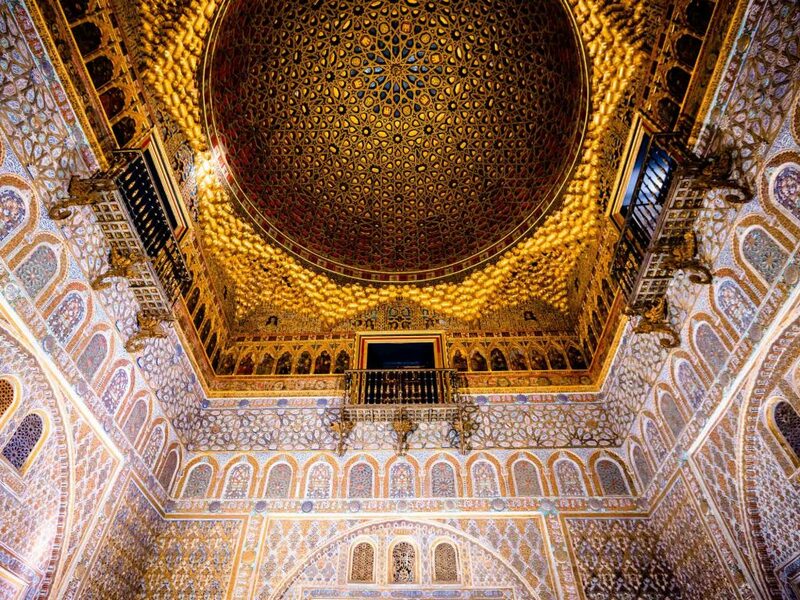 Its beautiful palaces and gardens showcase architectural styles of the Arabic period, late Middle Ages Mudéjar, the Renaissance, Baroque and 19th Century. This royal residence is made up of tranquil courtyards, fountains, terraces and balconies, and the interiors feature stunning mosaics, tiles, arches and cupolas. To find out more about any of these amazing historical and archaeological tours or to add them onto any of our short breaks, give Lisa Brown our Excursions Specialist a call on 0131 243 8098 or send us an email.